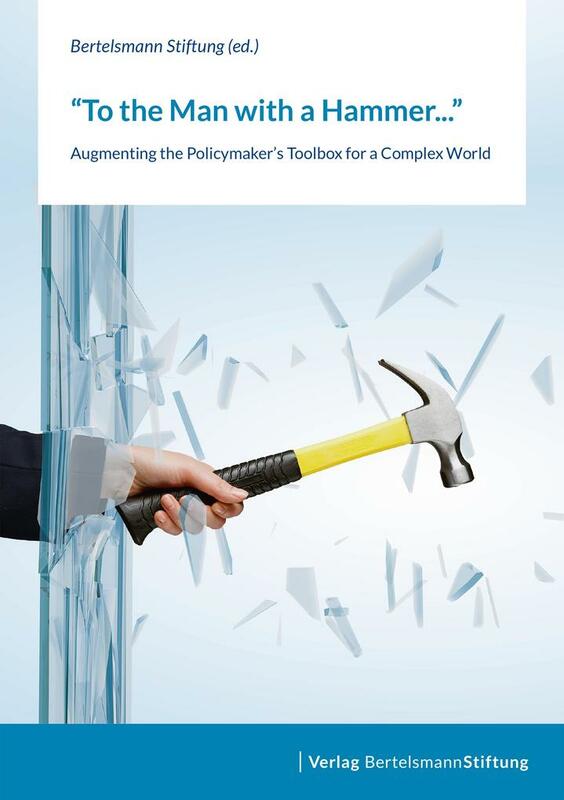 Augmenting the Policymaker's Toolbox for a Complex World. In the face of rising complexity and systemic risks, policy-making appears at a breaking point. If business and public leaders hope to create a sustainable and responsive economy, they will need to break from traditional governance and embrace new, innovative solutions. Adopting new practices will be essential for our ability to detect and solve unprecedented challenges of the 21st century. After all, "to the man who only has a hammer, everything he encounters starts to look like a nail." It is high time to augment the policymaker's toolbox. 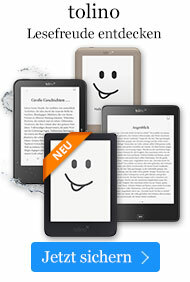 This article collection helps point the way forward. Gathering a distinguished panel of complexity experts and policy innovators, it provides concrete examples of promising insights and tools, drawing from complexity science, the digital revolution and interdisciplinary approaches.